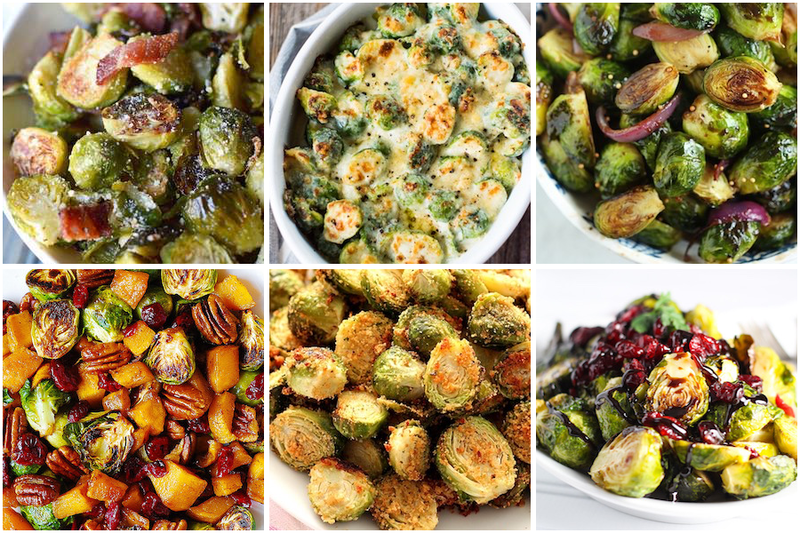 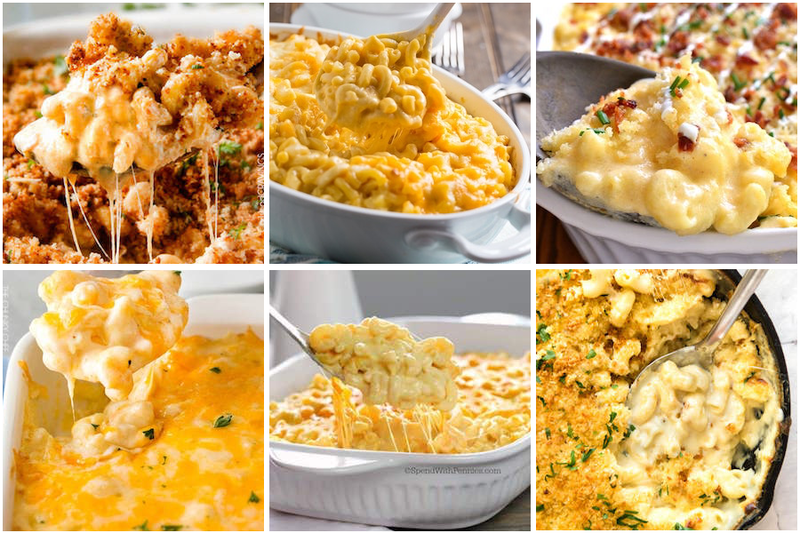 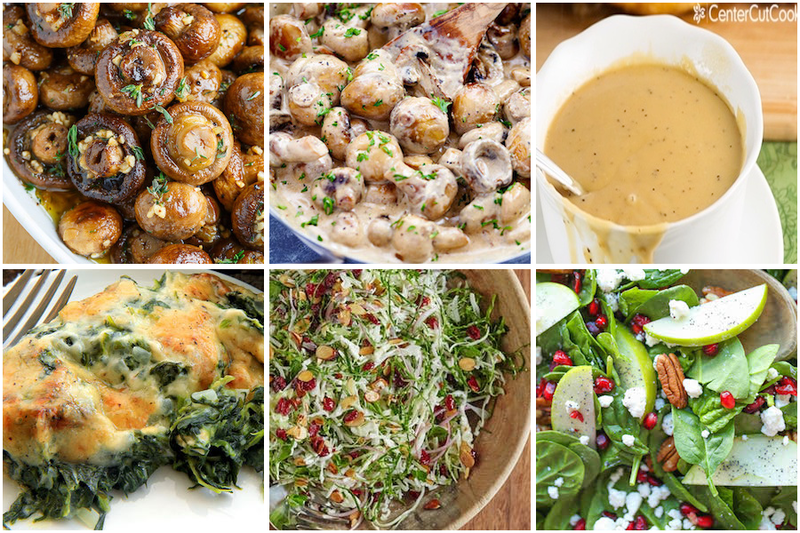 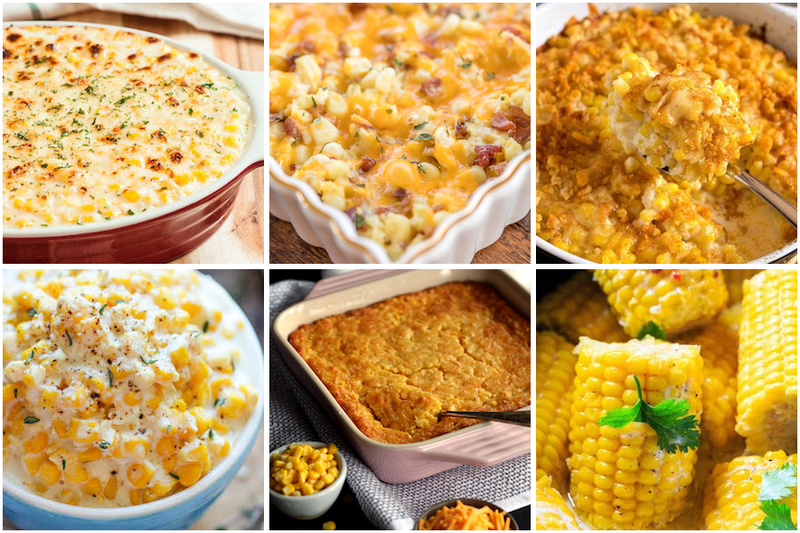 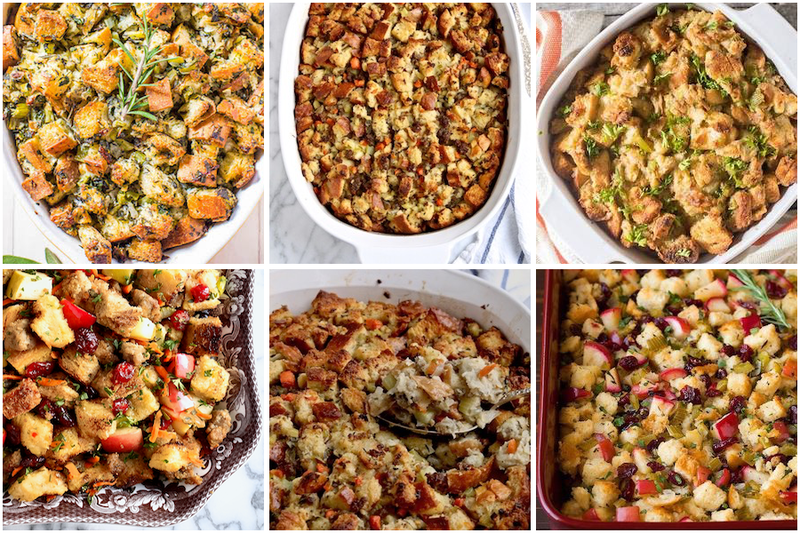 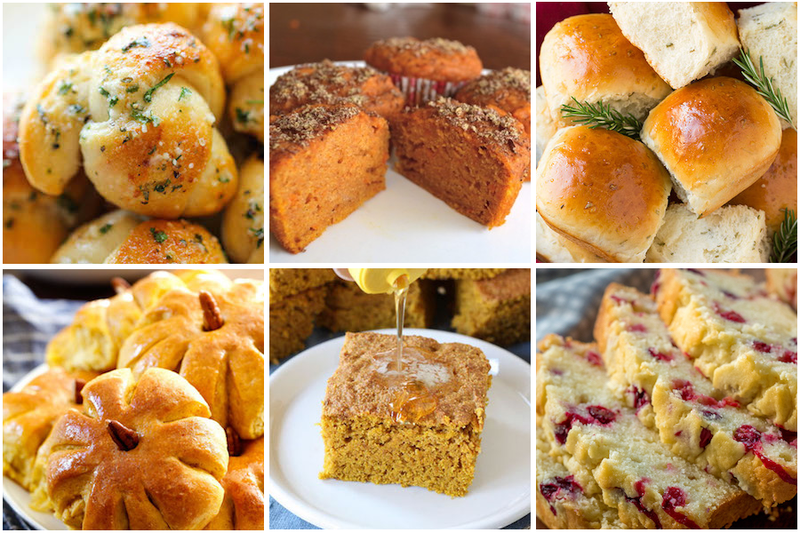 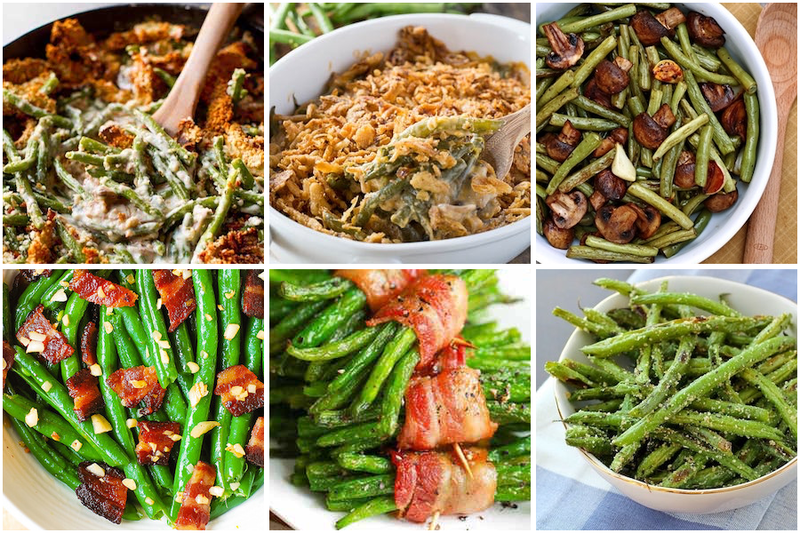 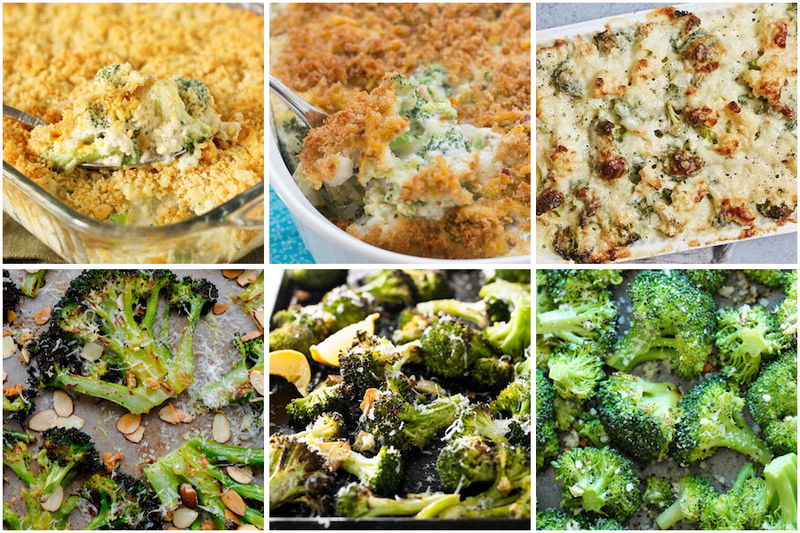 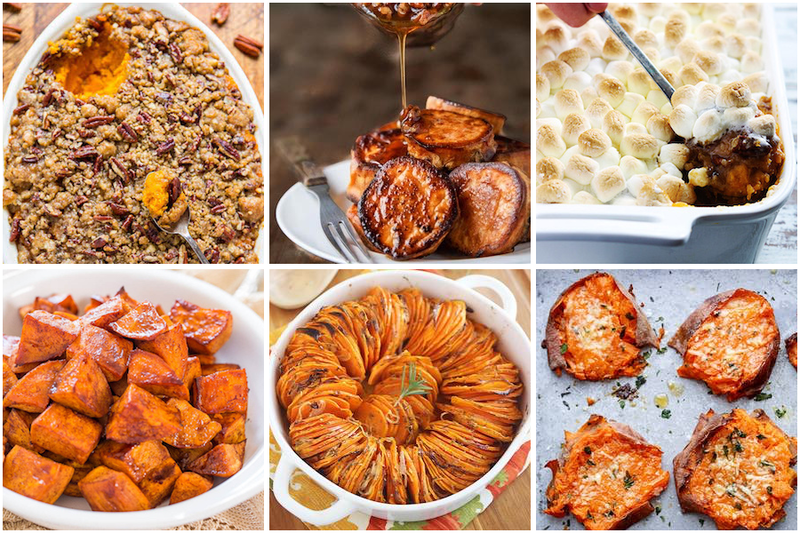 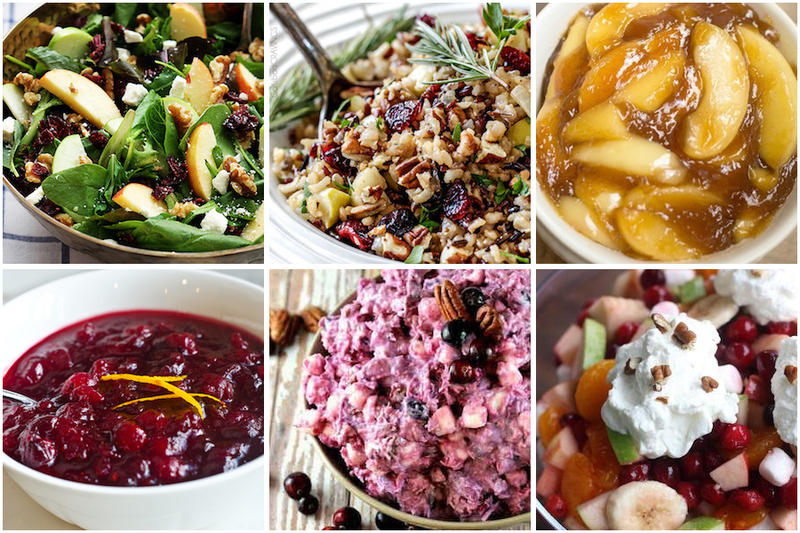 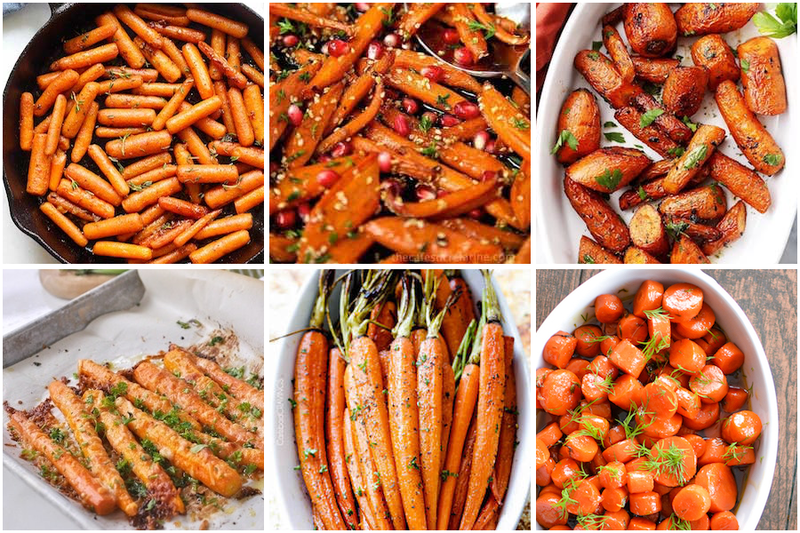 These tasty Thanksgiving side dishes will make the meal! 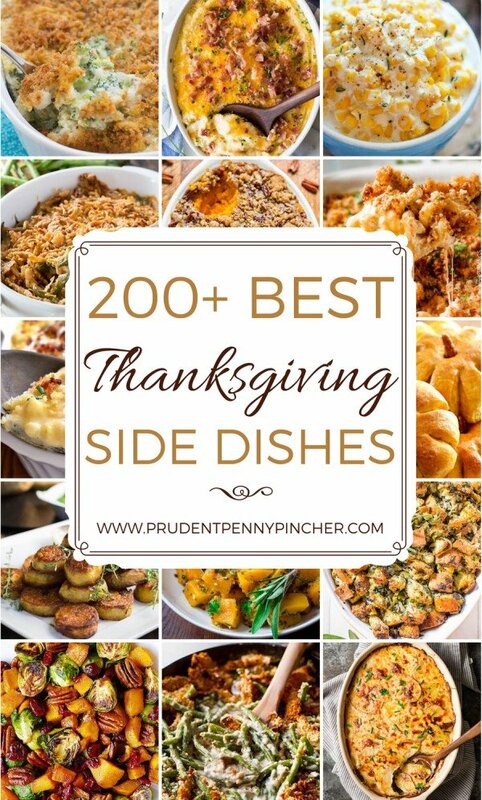 From green bean casserole to mashed potatoes and cranberry sauce, you will find the best Thanksgiving side dishes here. 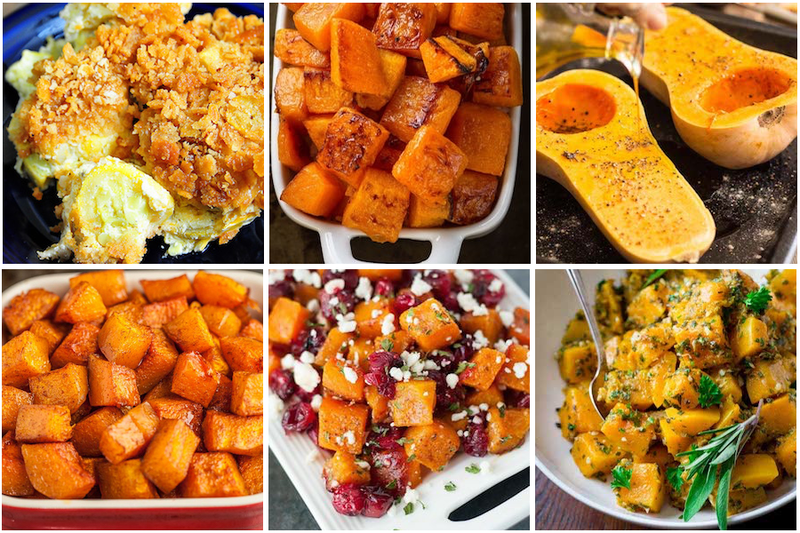 5-Ingredient Butternut Squash Fritters from Skinny Ms.